Mid-East Learning to Play the Lute Book by DeGroodt. Learning to Play the Lute Book by DeGroodt. 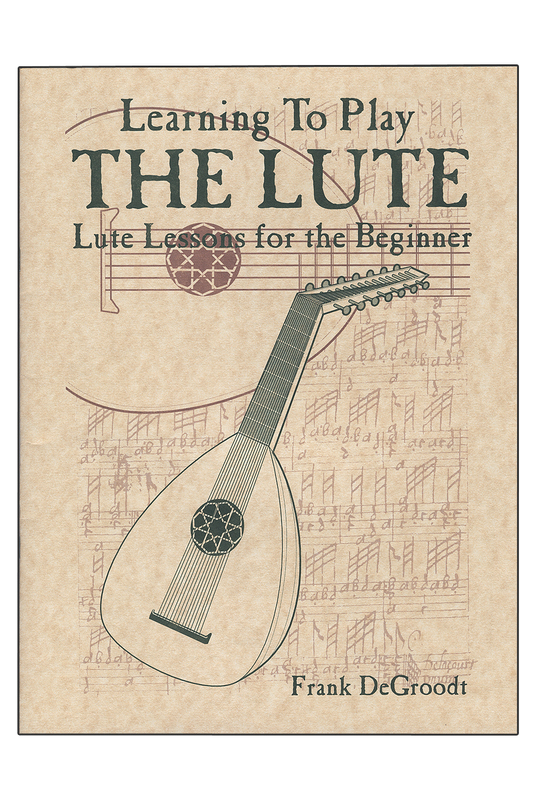 Lute Lessons for the beginner, published by Mid-East Mfg. This well illustrated book covers the parts of the lute, stringing and tuning, right and left-handed technique, tablature reading, exercises and a few easy songs.